Stage 4 cancer for her and a debilitating disease for her husband: life crashed down in an instant. Maureen Kenner found resilience, however, in the lessons she learned from her Special Ed students in Providence, RI. Her students lived with their hearts opened despite struggles of the highest magnitude. Through these students, Maureen gains courage, humor, and the strength of spirit to face her devastating realities, head on. Maureen’s oral history was captured by her son Daniel who tenderly wrought this book out of their recorded conversations. Through anecdotes and hard-earned lessons, Maureen tackles challenge after challenge and reframes daily struggles with a positive outlook allowing her to transcend and conquer mortal fears with dignity and room for grace. 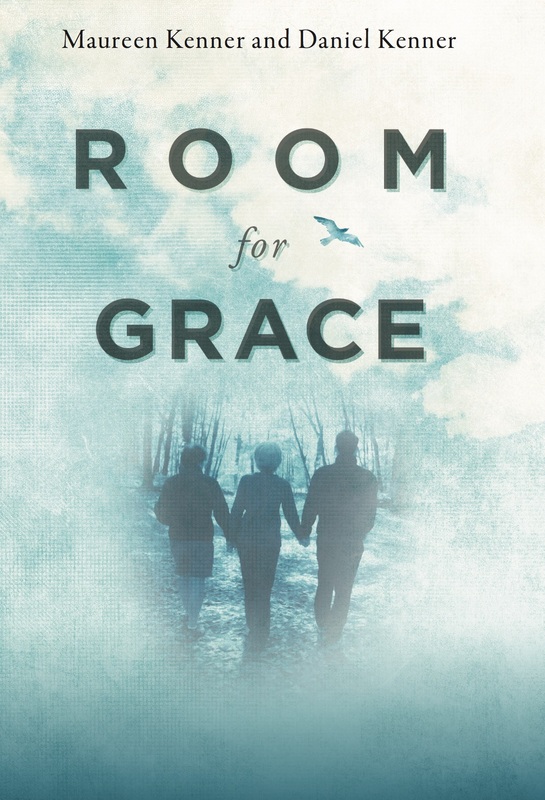 Room for Grace is available at Amazon. “Don’t forget IV pole walking,” she teased. “I always know when you’re coming because your IV pole is the squeakiest.” She tenderly guided me back into bed. It was time to face what I’d avoided all week. I was in a panorama shot. I saw Mary Poppins outside the thin curtain share morning notes with the nurse coming on. They whispered, glanced sympathetically in my direction. I struggled for breath and gripped the Dammit! Doll. The tears kept coming. Mary Poppins came back into the room. She reached out and hugged me gently, with so much affection I could feel her heart break.